A popular way to take CBD supplements. 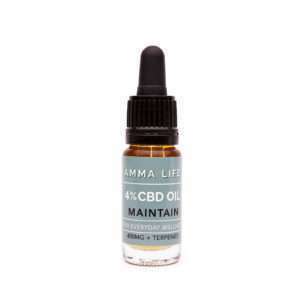 The Amma Life whole plant extract CBD Oils range from 4% (400mg) through to 25% (2500mg) CBD. Enriched with terpenes. Bundle Offers available.